Two-night stay for two in the Longhorn Cabin or Mountain Country Cabin: Weekday Package (Mon-Thurs) or Weekend Package (Fri-Sun). In your cabin when you arrive: Bouquet of fresh flowers, a chilled bottle of champagne and chocolate hand-dipped long stemmed cherries plus a load of firewood. Arrival Day: 7PM candle-lit dinner. Second Day: Breakfast @ 9AM, followed by a 2-hour horseback trail ride, followed by lunch then 2-hour ATVing on one of the ranch’s Polaris Rangers. 7PM: your second candle-lit steak dinner, with all the sides to make it prefect. Price does NOT include taxes or $50 restocking/cleaning fee. These charges will be added onto the invoice for you to review when your confirmation is sent. Price does not include gratuities. All Meals are served in the Wagon Wheel Dining-room. Two-night stay for up to four in the Native Stone Farmhouse: Weekday Package (Mon-Thurs) or Weekend Package (Fri-Sun). Awaiting your arrival will be a special treat from the Ranch. First night dinner: Homemade Pizza, salad and Root-beer floats. 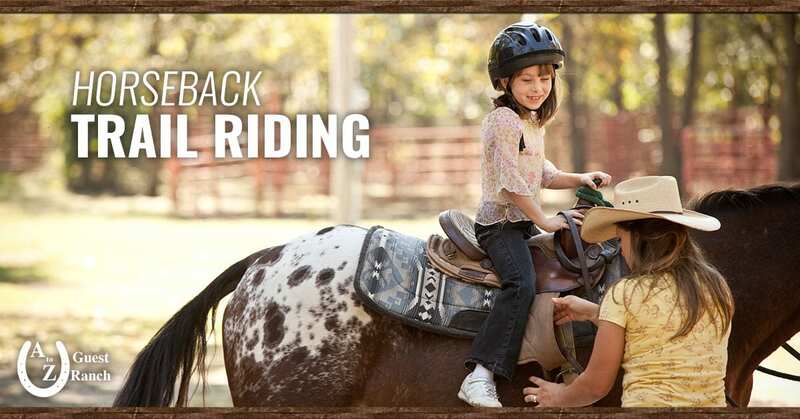 Activities included: 1/hr guided horseback trail ride your first night at the ranch and 2 hours use of both of the ranch’s Polaris Rangers after breakfast on your 1st full day. Price does NOT include taxes or $75 restocking/cleaning fee. These charges will be added onto the invoice for you to review when your confirmation is sent. Price does not include gratuities. Two-night stay for up to six adults in the in the Moose Lodge: Weekday Package (Mon-Thurs) or Weekend Package (Fri-Sun). In cabin when you arrive: 4 carafes of wine(2 red & 2 white), cheese and cracker plate, plus hand-dipped chocolate covered long stemmed cherries to enjoy while you get settled into your cabin. You’ll have the afternoon to relax and enjoy the cabin. We highly recommend that you contact Mindy Cox at A Servants Hands Massage Therapy company @ 580-703-3209 and set up massages for all of you for the afternoon. They’ll come directly to your cabin. It’s a real treat! Price does NOT include tax or $100 restocking/cleaning fee. These charges will be added onto the invoice for you to review when your confirmation is sent. Price does not include gratuities. Includes two-night stay for two in the Coachman Camper: Weekday Package (Mon-Thurs) or Weekend Package (Fri-Sun). Second Day: Breakfast @ 9AM, followed by a 2-hour horseback trail ride, followed by lunch then 2-hour ATVing on one of the ranch’s Polaris Rangers. 7PM: your second candle-lit steak dinner with all the sides to make it prefect. Price does NOT include taxes or $25 restocking/cleaning fee. These charges will be added onto the invoice for you to review when your confirmation is sent. Price does not include gratuities. Wined and Dined With No Horse’n Around. If not included in the package you select, additional services/experiences can be added to your stay, such as guided horseback trail riding, ATV rentals, meals, etc. Let us know how we can help make your getaway more perfect! Massages can be done in the privacy of your own cabin through “A Servants Hands Massage Therapy Company”. Call Mindy directly to make your reservation @ 580.703.3209 after your booking is confirmed.